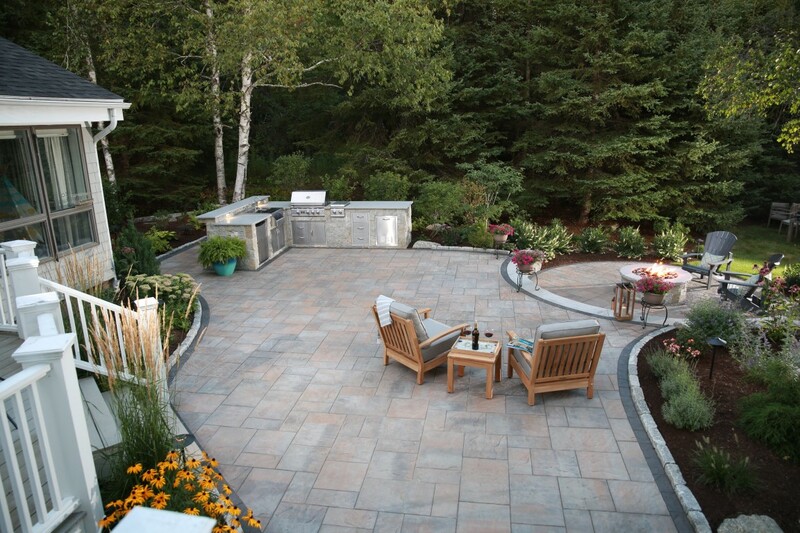 The anchor of the Outdoor Living space is the backyard patio. 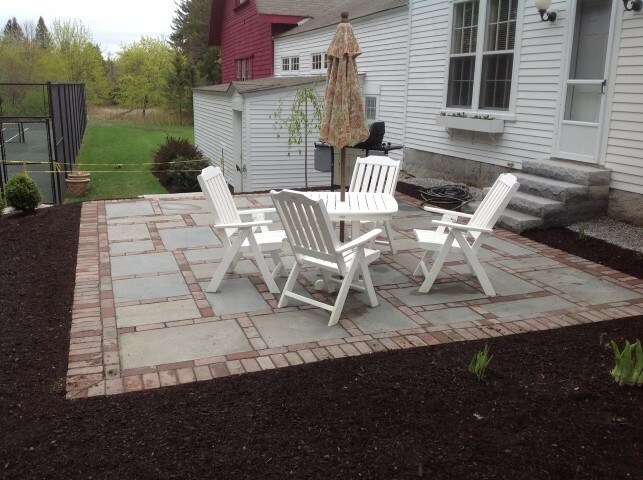 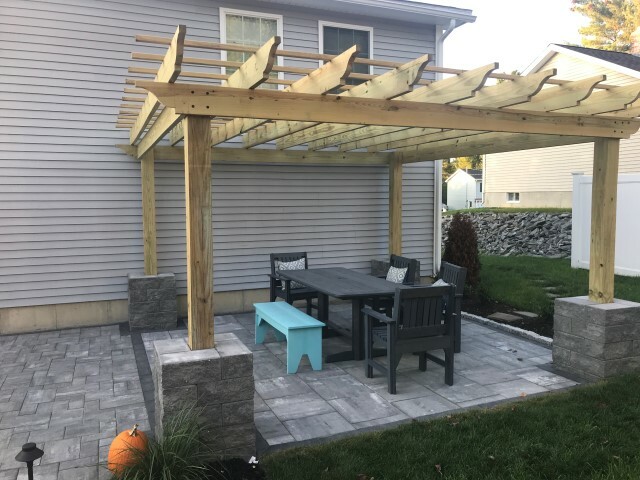 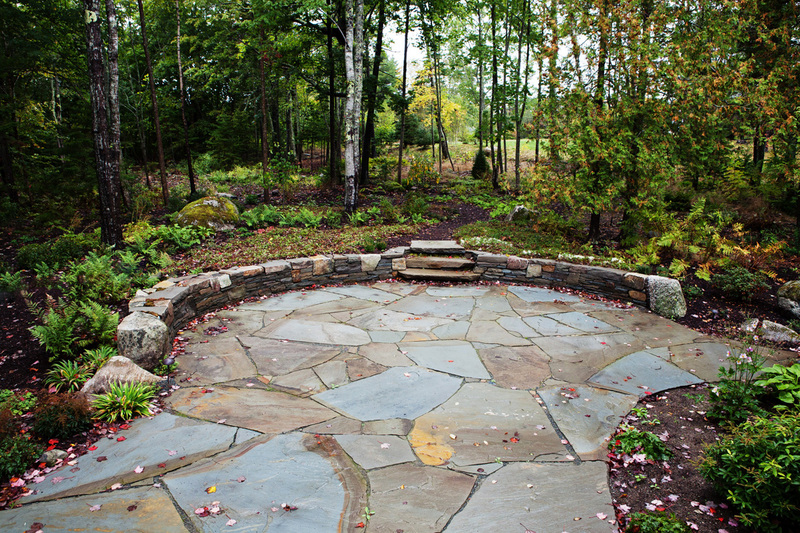 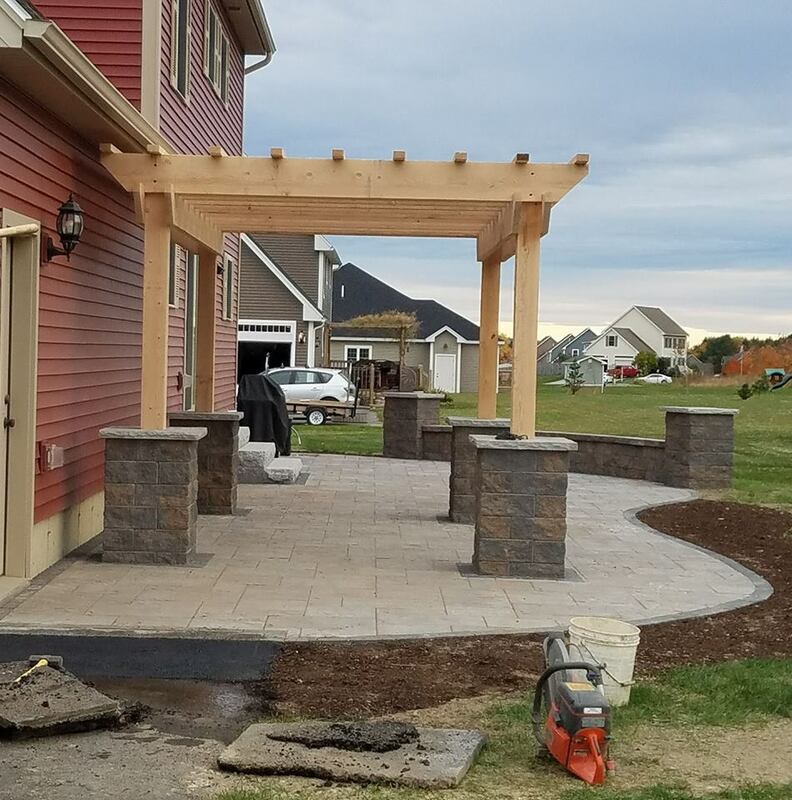 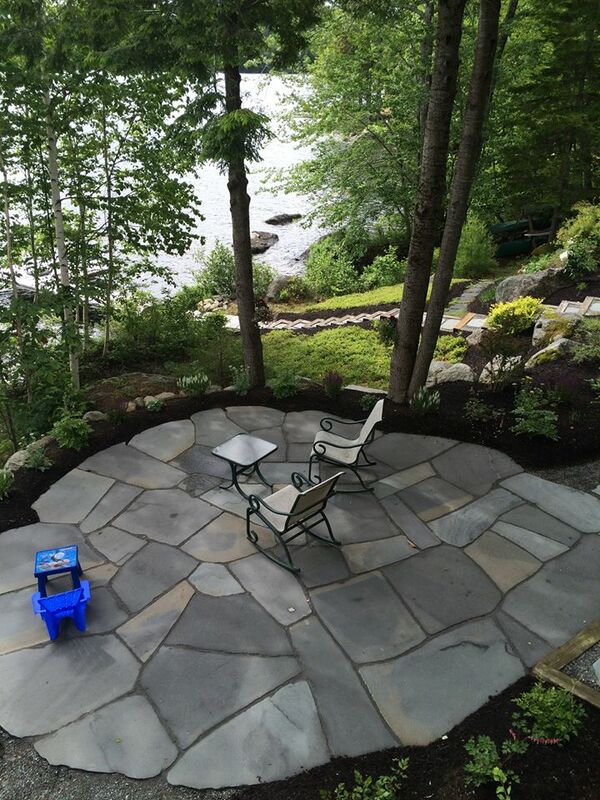 Big or small the patio is how you start creating your new outdoor room. 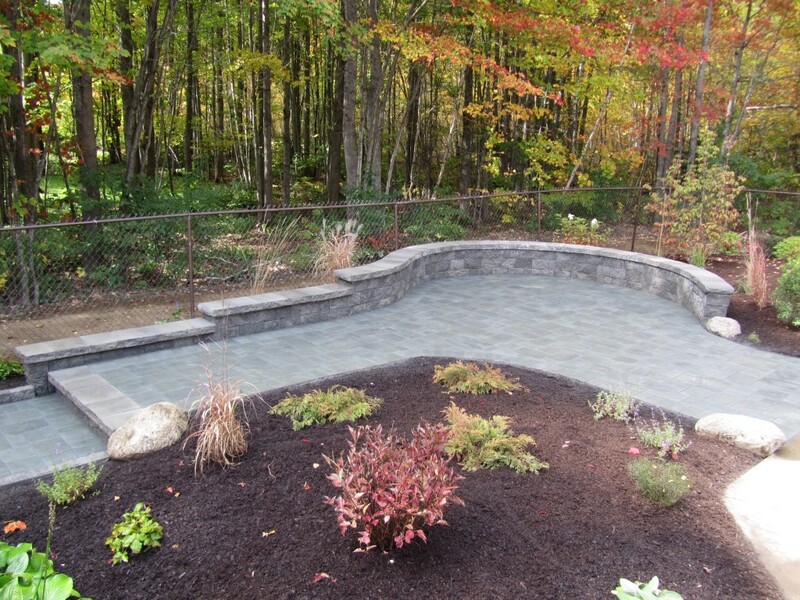 Designing the space starts with a simple question…how are you going the use the space? 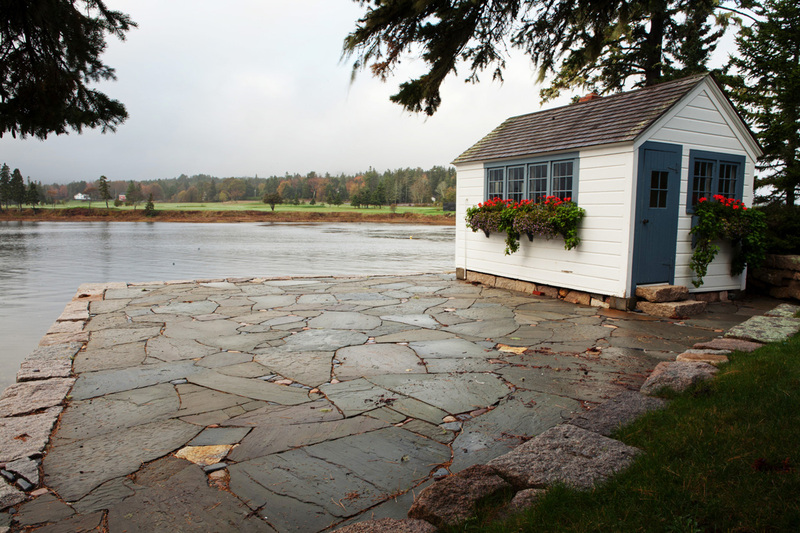 The photos you will see in this gallery show creative spaces designed to fit the lifestyle of the family. 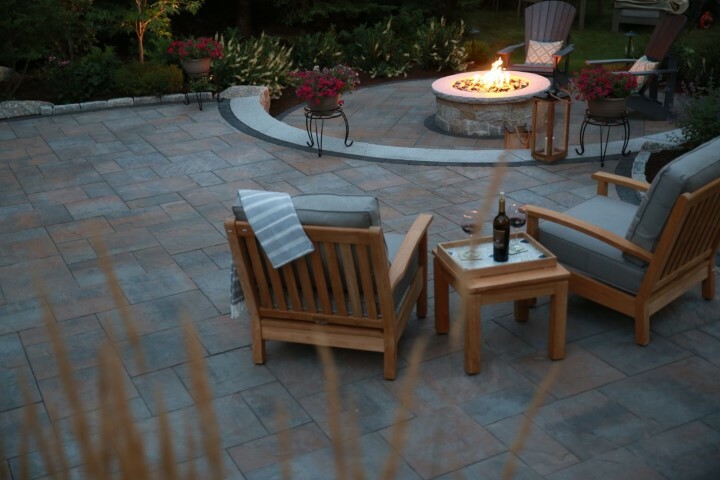 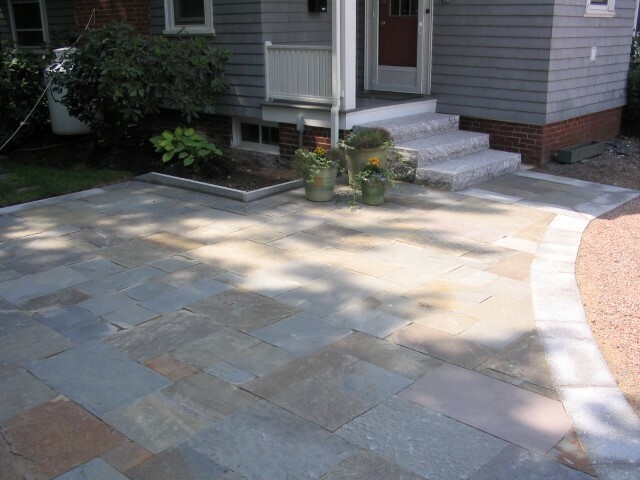 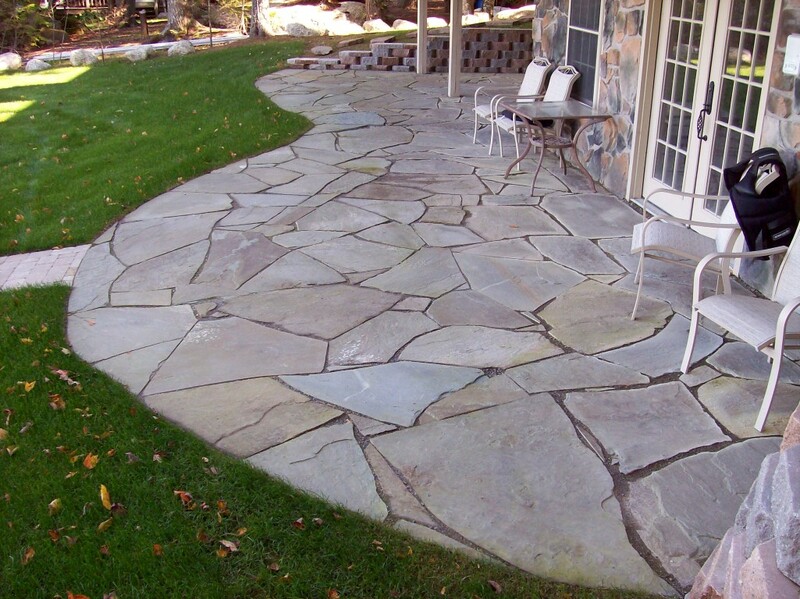 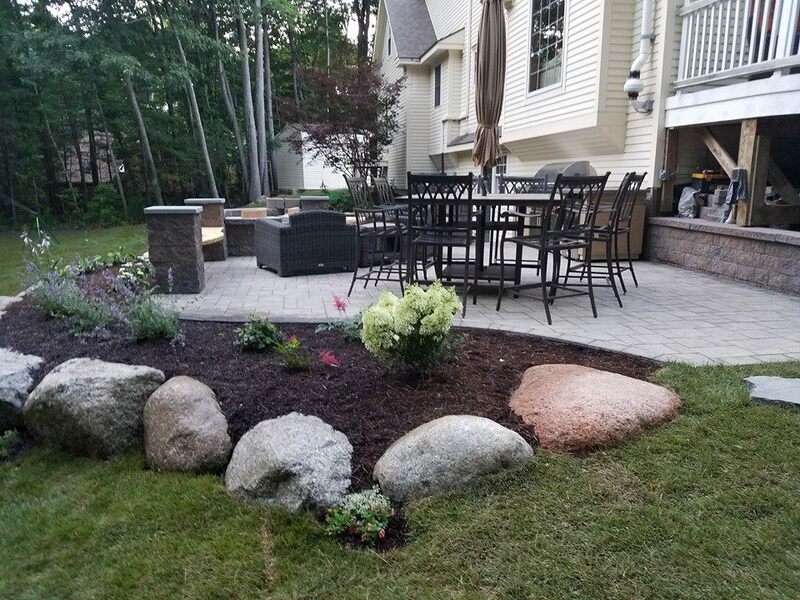 With hundreds of materials to choose from, you can customize your patio to fit your style.